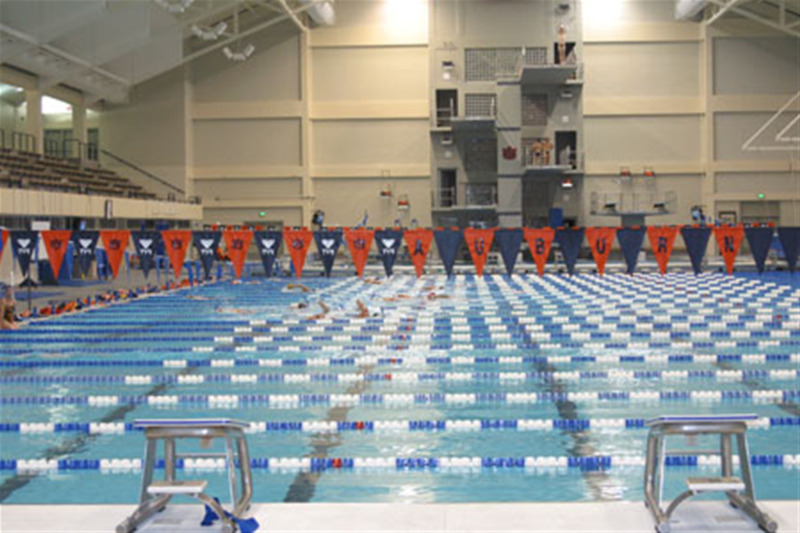 It is named after James E. Martin, the 14th president of Auburn University, because he spearheaded the project. The design of the pool incorporates a state of the art gutter system which absorbs waves. 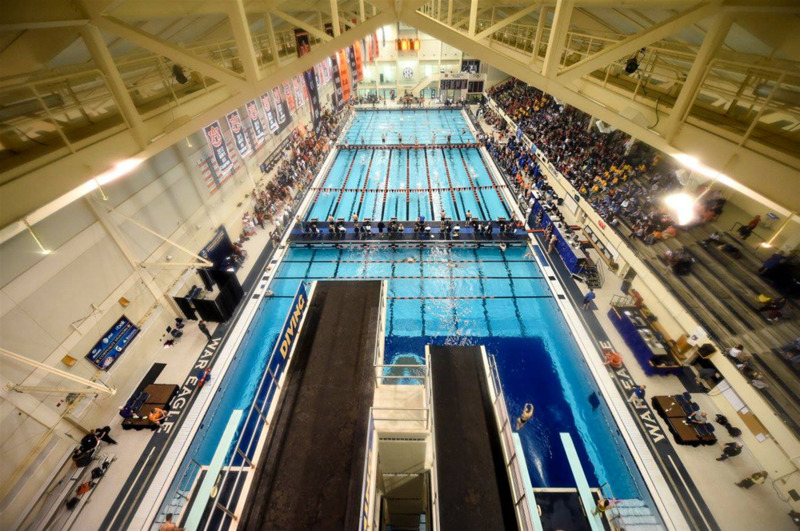 The NCAA’s Men’s and Women’s Swimming and Diving Championships have been held here as well as the US Open. 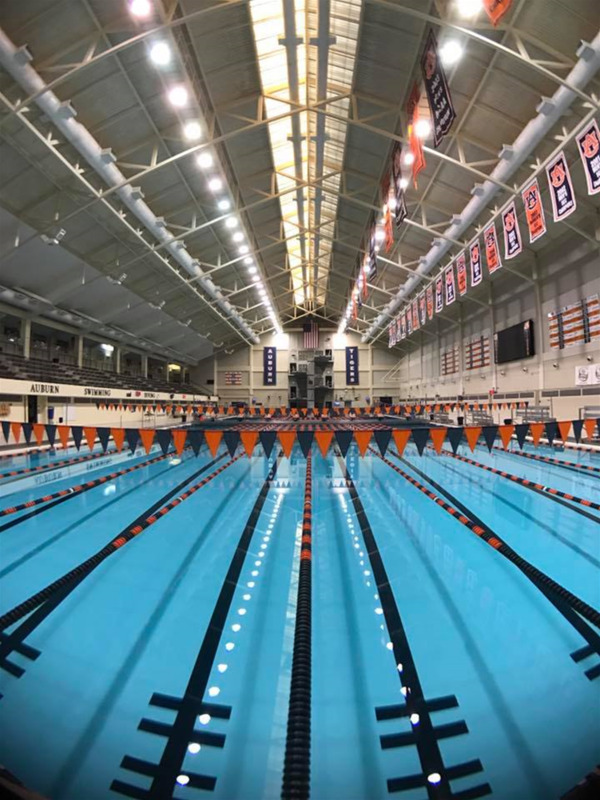 The pool was rated the 3rd fastest pool in the nation in 2002 by Sports Illustrated. View the 360 degree tour.